The root of all health – and disease – begins in the gut. 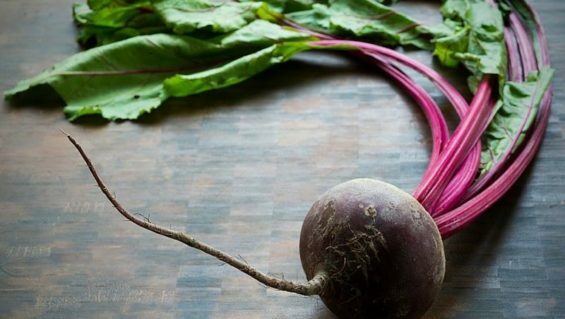 Your gut plays a massive role in many areas of your health – not just your digestive system. In fact, about 80 percent of your immune system is located in your gut (1). And not only that, serotonin – the “feel-good” neurotransmitter – is produced in your gut, so its health affects your mood. Your gut works hard to nourish you by digesting all the nutrients you need for optimal health – how well you absorb and assimilate those nutrients is directly tied to its health. That’s why it’s so important to make sure your gut has the tools it needs to do its job. 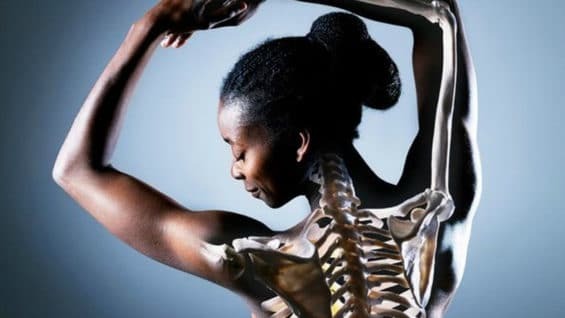 When I speak of a healthy gut, I’m referring to an intestinal tract that has an optimal balance of naturally occurring “friendly” bacteria, which are also known as probiotics. The friendly bacteria that live in your gut (more specifically, mostly in the colon) also work to strengthen your digestive tract to prevent allergies (2). 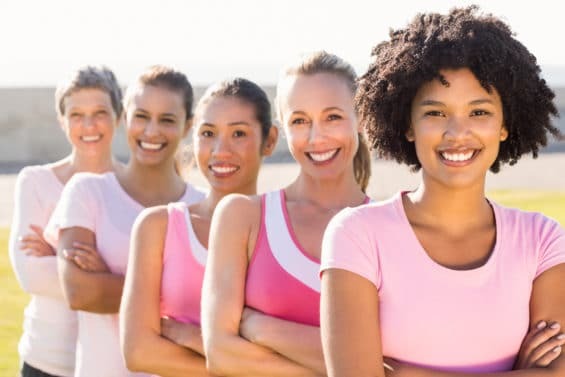 Your gut also contains bacteria such as yeast, which are considered “bad” bacteria, although we do require a balance of both types of bacteria for optimal health. Bad bacteria only become a problem when they outnumber the good bacteria, which can create the perfect internal environment for illness and disease. Regardless of the hype around antioxidant-rich foods, probiotic foods are the ultimate superfoods because they provide your body with the good bacteria you need to achieve a high level of health. A probiotic food has undergone a fermentation process, which pre-digests the food and produces beneficial bacterial cultures. We’ve briefly touched on the negative consequences of having an overgrowth of bad bacteria in your gut (which is a condition also known as dysbiosis), which is why it’s so important to include probiotic foods in your diet. 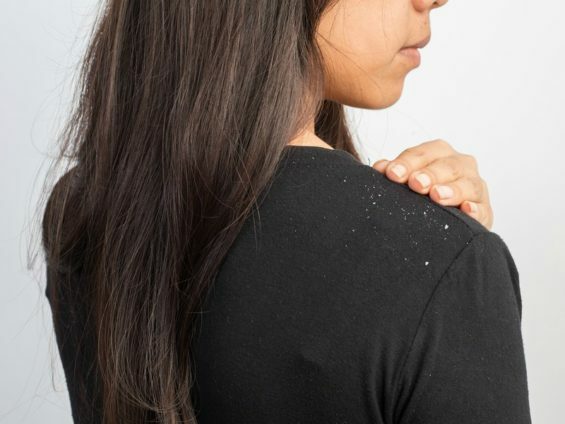 Exposure to environmental toxins can even deplete your good bacteria – and in this day and age, it’s impossible to escape them. When bad bacteria flourishes in your digestive system, you’re more prone to digestive disorders, illness, and disease. When your gut contains a lack of friendly bacteria, it’s difficult for you to feel your best. 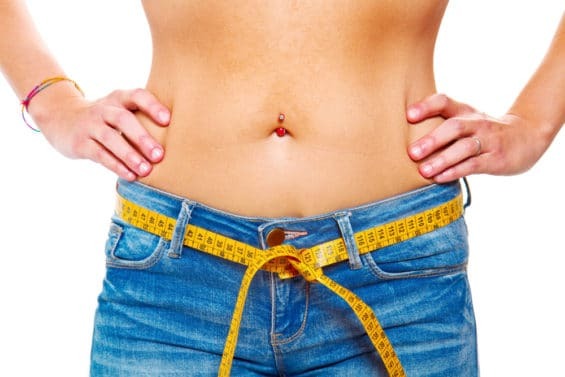 Instead, you’re more likely to feel bloated, tired, sluggish and even depressed, since the majority of serotonin is synthesized in your gut when friendly bacteria is present (3). 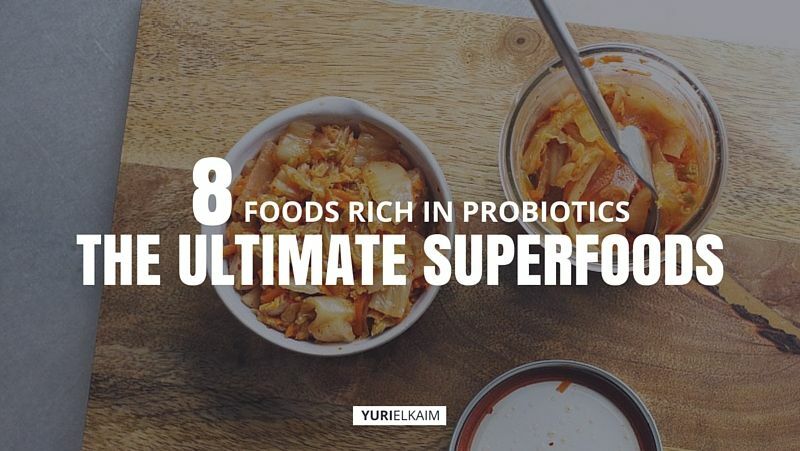 That’s why I consider foods rich in probiotics to be “ultimate superfoods” – they provide your gut with the bacteria it needs to create a strong foundation for your health in general. To keep your internal environment in optimal health, I recommend consuming a variety of plant-based probiotic foods every day. The best time to eat probiotic foods is on an empty stomach. This way, they can pass through your digestive tract without being interrupted by the digestion of other foods. Eating foods rich in probiotics alone will give the good bacteria a better chance to be properly absorbed. Prebiotics and probiotics might sound the same, but they are entirely different. 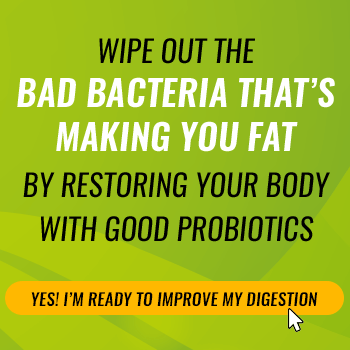 As you now know, probiotics are a general term for friendly bacteria that live in your digestive tract and contribute to your well-being on multiple levels. Prebiotics, on the other hand, are a nutrient found in fiber that feeds the good bacteria and allows them to flourish in the gut. Prebiotics come from plant-based, fibrous foods such as fruits, vegetables, nuts, and seeds. This is part of the reason why a diet rich in nutrient-dense, plant-based foods is so important for your gut. Many traditional probiotic foods can be found in your local health food store or made in the comfort of your own home. 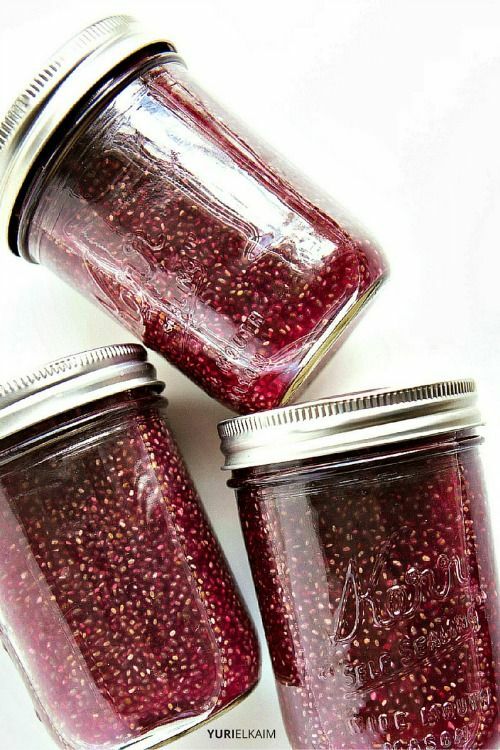 In fact, fermenting certain foods at home to create probiotics is much easier than you might think. Typically, making a probiotic food only requires a few key ingredients, such as pure Celtic sea salt, water, and a mason jar. In some cases, a probiotic food may require you to obtain a specific bacterial culture to start the fermentation process. Bacterial cultures are relatively easy to find, and in most cases, your local health food store will sell the culture or be able to point you in the right direction to find it. Here are the eight of the best probiotic rich foods, which are guaranteed to improve your overall health. Sauerkraut is a popular traditional German dish, but it’s an easy-to-make ultimate superfood that many nutritionists recommend eating to eliminate digestive symptoms and clear up the skin. Sauerkraut is simply fermented green cabbage. 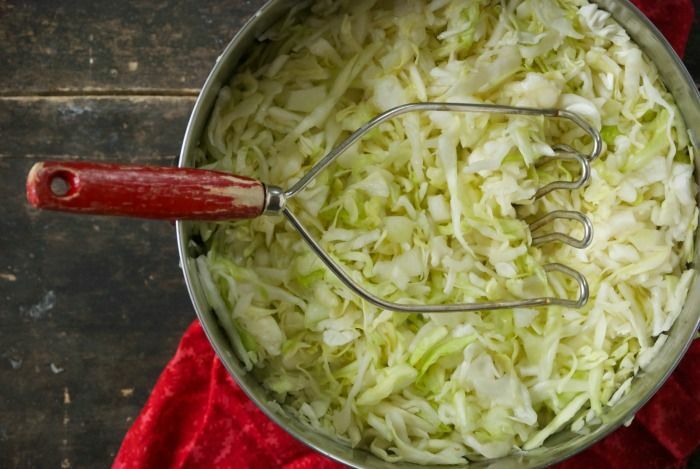 To make sauerkraut, green cabbage is finely chopped and combined with sea salt and water (also known as a brine) and allowed to sit at room temperature for several days. Cabbage contains lactobacillus (a strain of beneficial bacteria) on its surface, and when combined with salt water, these bacteria break down the natural sugars in cabbage into lactic acid. Lactic acid then ferments the cabbage, which turns it into a probiotic containing food. If you choose not to make sauerkraut at home, you can purchase it in stores. Just be sure it isn’t pasteurized, otherwise it won’t contain the beneficial bacteria. Try this recipe from Relishing It. Kefir is simply fermented milk. 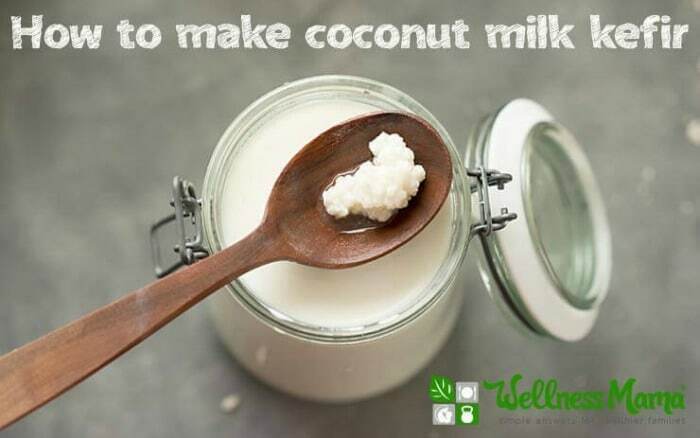 Coconut kefir uses fermented coconut milk and kefir grains, which start the milk fermentation process. Coconut milk kefir is a dairy-free alternative to kefir that’s traditionally made from cow’s milk. I personally recommend choosing coconut kefir over dairy kefir whenever possible, as dairy has an acidifying effect on the body. Coconut milk kefir also contains essential fatty acids, which aid in digestion and further support gut health. Kefir grains are available at many health food stores. 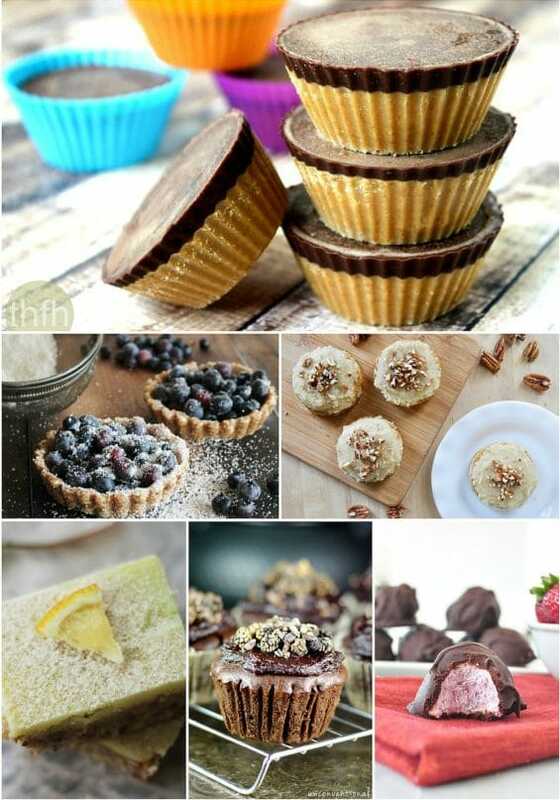 Try this recipe from Wellness Mama. Similar to sauerkraut, kimchi is a fermented cabbage dish. It differs from sauerkraut in flavor, because garlic and chili powder is often added to it, along with vegetables such as carrots. 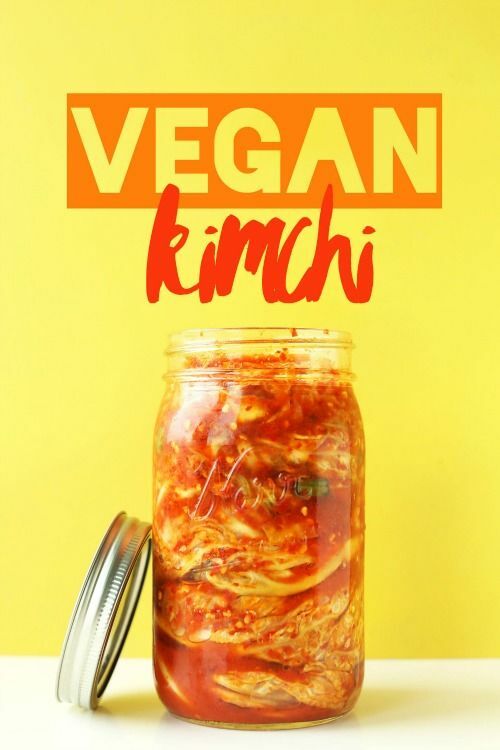 Kimchi originated in Korea and is often eaten as a side dish to asian-infused cuisine, but pairs well as one of the most nutritious probiotic foods with any type of meal. Try this recipe from Minimalist Baker. Although it has recently grown in popularity, kombucha isn’t just a health food trend – it’s been consumed for thousands of years as a fizzy, probiotic drink. 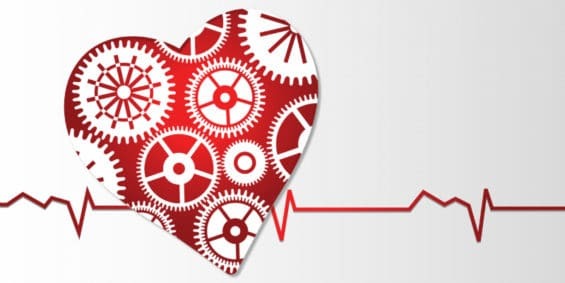 If you’ve read my previous blog posts, you may already know that I recommend avoiding caffeine because of the harsh effects it has on the body. Although kombucha contains caffeine, it can be a healthier alternative to other caffeinated beverages because it contains beneficial bacteria. Kombucha is easy to make at home – all you need is a few glass mason jars, the scoby and black tea. If you want to make it at home, check with your local health food store to find a scoby to get you started. One of the best parts about kombucha (aside from the probiotics) is how easily customizable it is. You can infuse kombucha with different flavors – and extra health benefits – from herbs, fruit and algae, which makes it a refreshing, probiotic drink to enjoy on occasion, for those who aren’t sensitive to caffeine. Try this recipe from Food Renegade. Then, try this kombucha smoothie. Pickling is used as a general term to describe any food that has been fermented in vinegar. However, pickles themselves – which are fermented cucumbers – are a good probiotic food. Lactic acid fermentation simply refers to the type of bacteria that breaks down the cucumbers during the fermentation process. To ensure you’re receiving probiotics from pickles, I recommend making them at home. 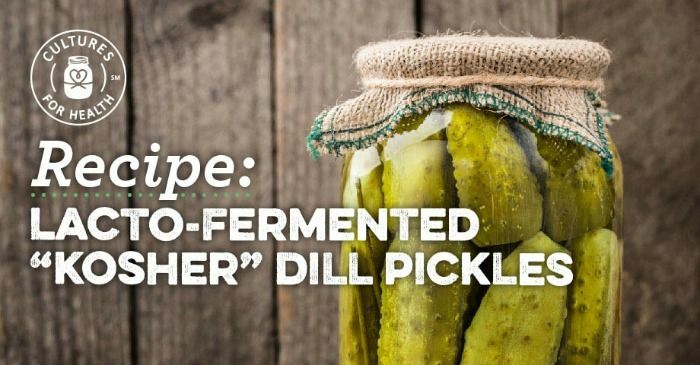 Many store-bought pickles are void of probiotics because they are pasteurized, which destroys the good bacteria they may contain. Try this recipe from Cultures for Health. Chlorella is a chlorophyll-rich, single-celled green algae. It’s a superfood that anyone can benefit from, being high in plant protein, fiber and healthy fats which are all important nutrients needed for gut and digestive health (4). The only problem with chlorella is that it has a tough, fibrous cell wall that’s makes it impossible for humans to digest to access its rich nutrition. To make it possible to digest chlorella, it must undergo processing. 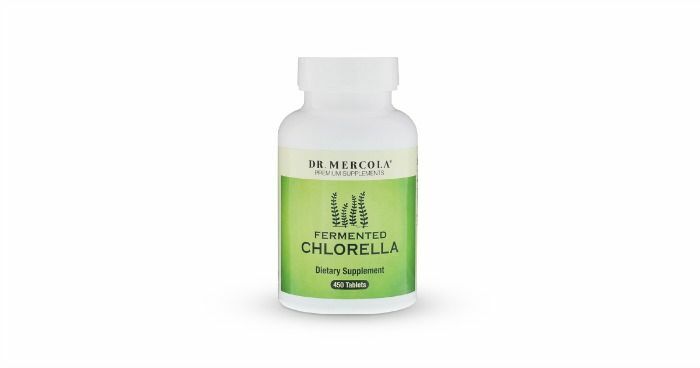 Some varieties of chlorella are fermented which not only breaks down the tough outer shell to make it digestible, but produces beneficial bacteria in the process. There are several different varieties of chlorella, and many processing methods that are used by manufacturers – some which apply high temperatures to chlorella and destroy the beneficial bacteria. To ensure you receive probiotics from chlorella, be sure it is a variety that has been fermented. 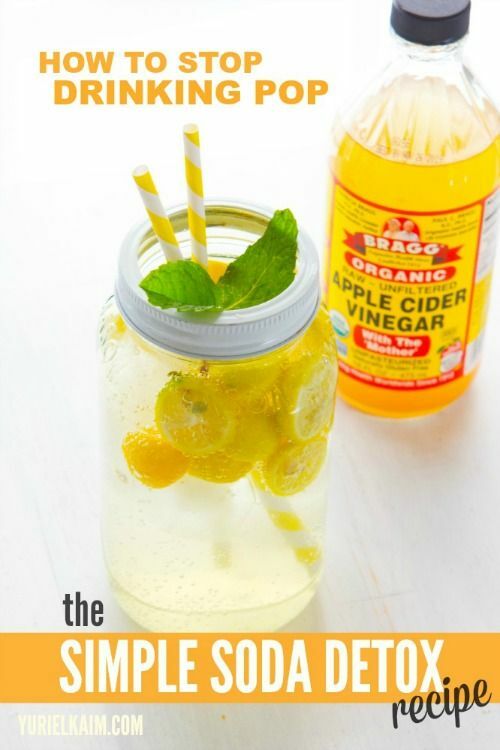 Apple cider vinegar (ACV) is made from apples, vinegar, and a bacterial culture, known as “the mother.” While ACV is commonly used to eradicate symptoms from colds, flus or even acid reflux, it’s also a good dietary source of probiotics. Like the other probiotic foods we’ve mentioned, ACV must be purchased raw or unpasteurized in order for it to still contain the beneficial bacteria. You can also make your own apple cider at home using apples, vinegar and a bacterial culture. Although apple cider vinegar can have a strong taste, its health benefits make it a food to regularly include in your diet. Try this recipe or this one. 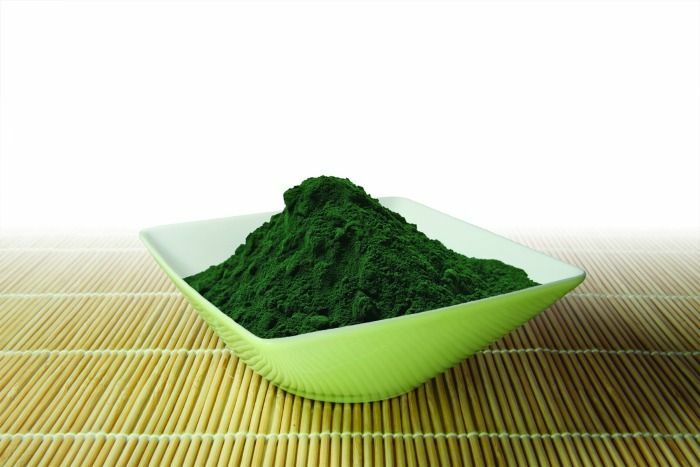 Spirulina is a high-protein, blue-green algae. Similar to chlorella, it contains plenty of gut-supporting nutrition (such as protein), but is difficult to digest because of the tough outer cell wall that locks in its nutrition. Spirulina can also undergo a fermentation process which produces beneficial bacteria and increases the digestibility of its nutrition. 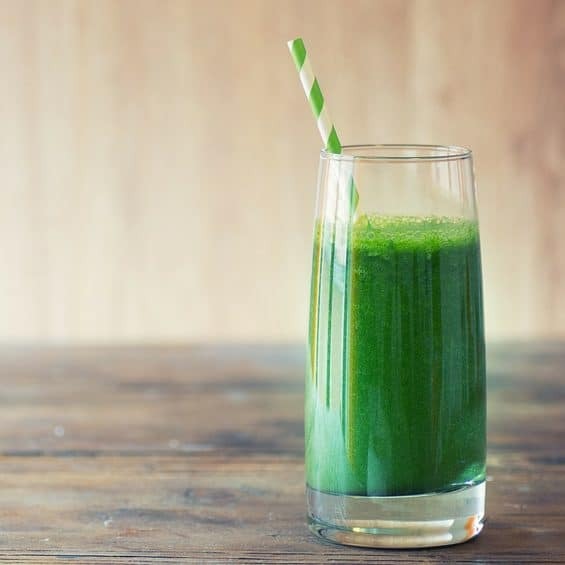 Fermented spirulina can be purchased as a health supplement, and can be found as an ingredient in fermented greens powders, which add a nutrition boost to green smoothies. What About Fermented Soy Products? Soy products such as natto, tempeh, and miso soup are often recommended by health experts for being a good source of dietary probiotics. Even when it’s fermented, soy can still be difficult for the body to break down, which can aggravate the digestive system and cause allergic reactions. Another factor to consider when it comes to soy is quality. Most soy crops today are genetically engineered. While we don’t yet fully know the long-term effects of GMOs, research suggests that genetically modified foods are lower in nutrients, higher in toxins and may have carcinogenic properties (5). Additionally, soy has estrogenic properties, which can have a negative impact on the endocrine system by mimicking estrogen in the body. Phytoestrogens such as soy can lead to hormone imbalance and promote endocrine disorders (6). For these reasons, I recommend choosing probiotic foods that don’t contain soy. There’s no question as to whether or not probiotic foods are needed as part of a healthy diet. Probiotics not only help create a healthy gut and allow you to feel your best, they also act as an insurance policy against the bad bacteria that can cause serious problems for your health. Making them a part of your everyday diet makes good sense not only for your digestive health, but for your overall health and well-being. 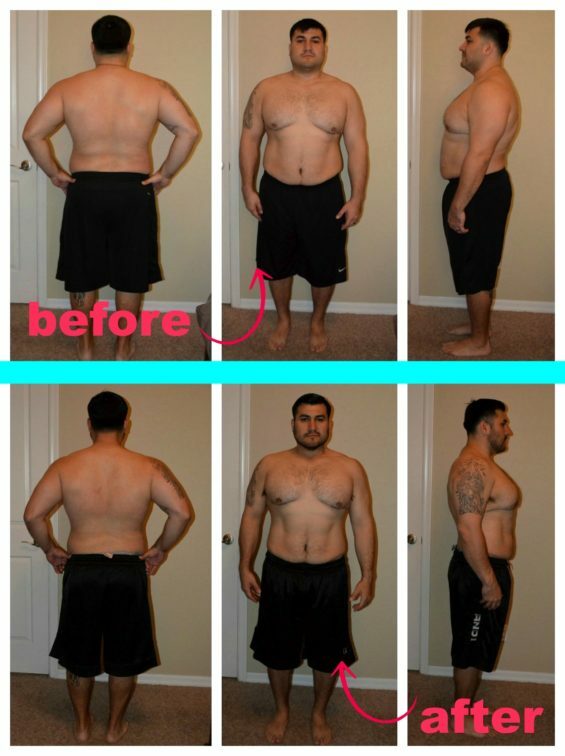 Starvation Mode: Is It Actually Real?